The Instant Pot is a life saver to cut down cooking times without sacrificing flavor! One recipe I tried was for Oxtail Stew. The Instant Pot renders the oxtails into perfect savory beefy goodness. 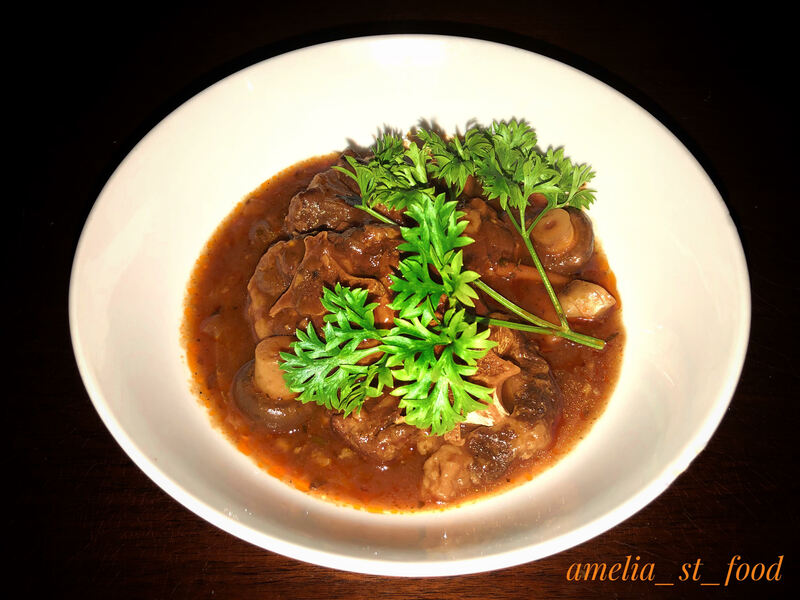 What normally takes 4-6 hours of simmering but with the Instant Pot, 35 minutes! Prior to cook, I coat my Oxtail w/ Grace Traditional Oxtail Seasoning and let it sit while I prep the rest of my ingredients. Once I have them ready I turn on The Instant Pot. The settings I used are pretty standard. 1st you start in Saute mode and let it get hot. Drizzle in a small about of oil (I used grape seed but you can choose your favorite). Toss in those chunks of Oxtails and get them nice and brown. Then I mix in the larger ingredients (onion, garlic, etc. ), stirring them while they saute. Once the onions begin to look transparent I add in the rest, saving the wet ingredients for last. 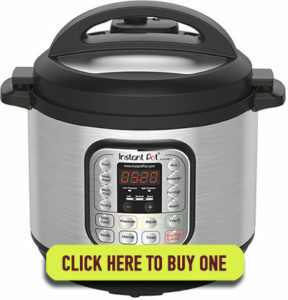 That’s it, your ready to move on the magic part of the Instant Pot. Place on and lock the lid. Turn off and on to reset the Instant Pot from Saute mode, then select Meat/Stew. Set the timer for 35 mins and check that the pressure valve is closed. You set it, now forget it, the hard part is over. CAUTION: If you’ve never used an Instant Pot make sure you wait until the cooking process is complete and the pressure is fully released before you open the lid. Previous Post:STONE CRABS ARE HERE! !